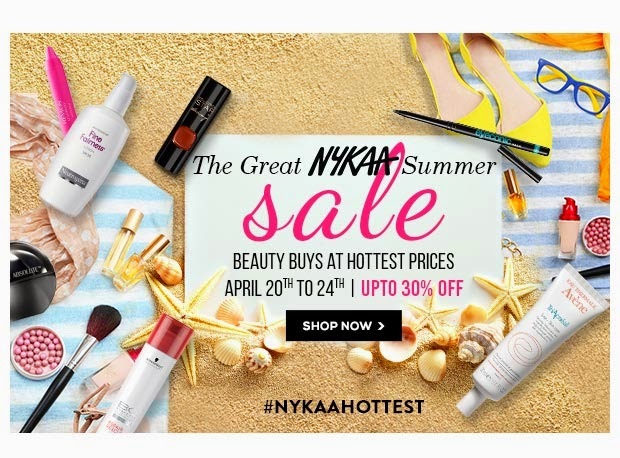 Sriz Beauty Blog: The Great Nykaa Summer Sale Is Back!!! The Great Nykaa Summer Sale is back with lots and lots of Offers from April 20th-24th.Shop from your favorite brands like L'oreal, Maybelline,Lakme,Revlon and many more at great discounts only on Nykaa!!! 1)Maybelline at Flat 25% off : Stock up your favorite colossal volume express mascara,colossal liner,babylips and many more at flat 25% Off .You can buy them here. 2)Lóreal at Flat 25% Off : Buy your favorite million lashes mascara,kajal magique,lipsticks,lip glosses everything at flat 25% off.You can buy them here. 3) Lakme also at Flat 25% off : Buy your favorite serums, foundations, compacts, lipsticks, sunscreens from Lakme at flat 25% off.Buy it here. 4)Revlon too at flat 25% off : Stock up on your favorite foundation,lipsticks,nail enamels from Revlon at flat 25% off.You check out the full range here. 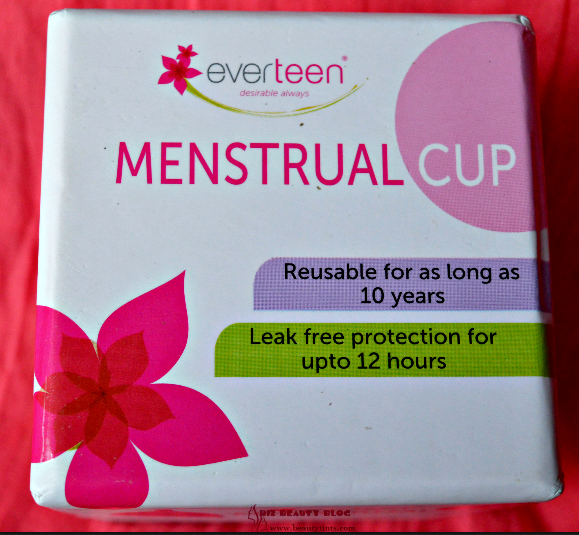 Not only these,there are several other brands like lotus,Bottega linguvita,ponds,Za,Neutogena,Kaya and many more too at great discounts only on Nykaa.com!! !